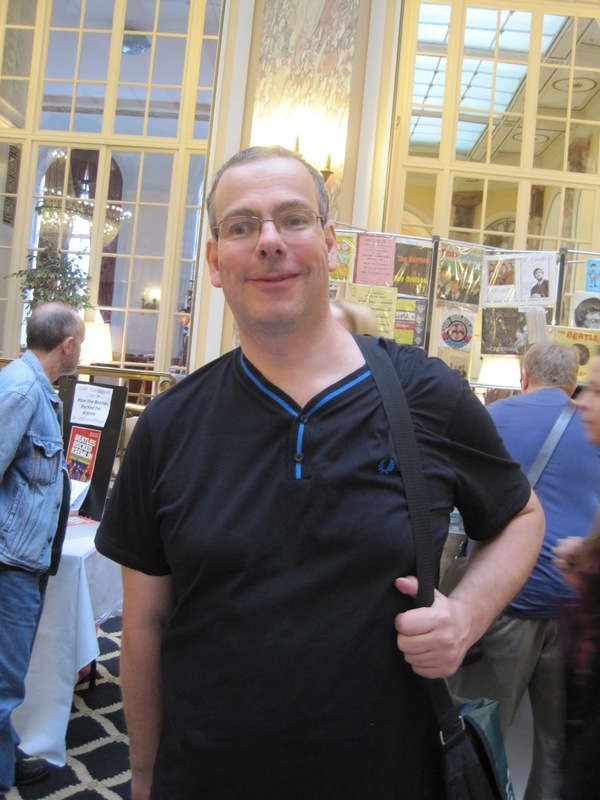 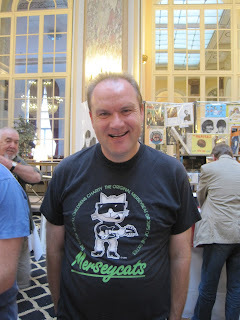 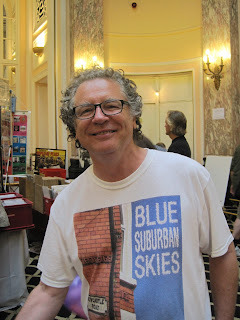 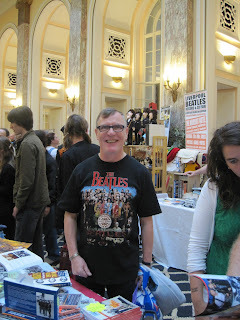 British Beatles Fan Club: Beatle Week Review: Hello From BBFC Members! 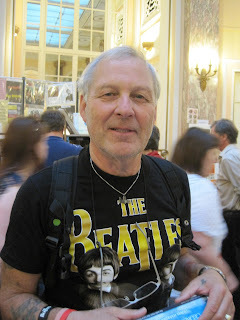 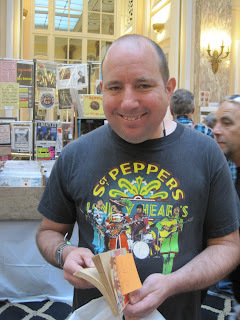 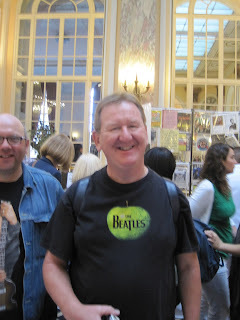 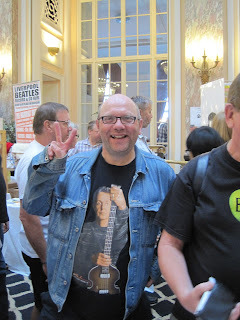 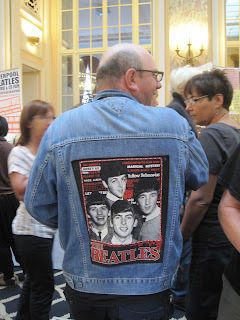 One of the really great things about Beatle Week is the chance to say hello to some of our fabulous members! These are just a few of the people who stopped by the BBFC stand at the Convention. 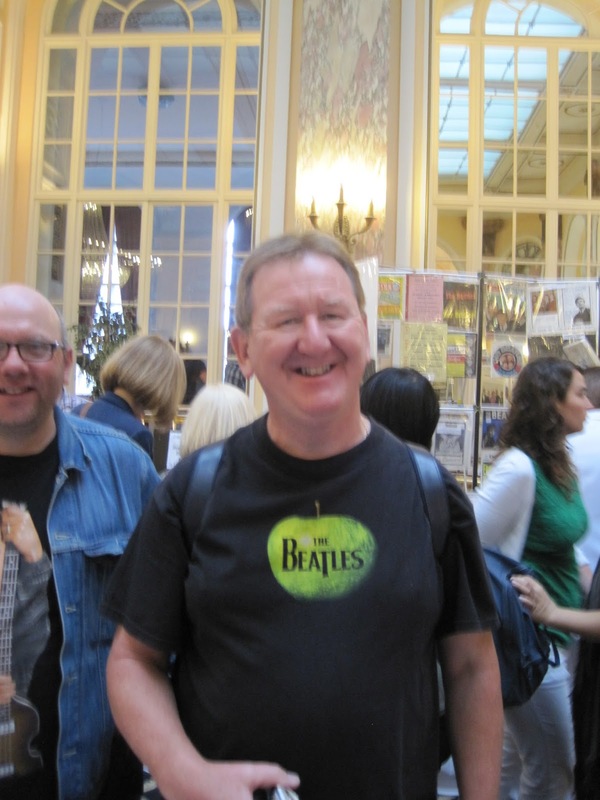 It was great to see all of you, and everyone else, and we're already looking forward to next year!